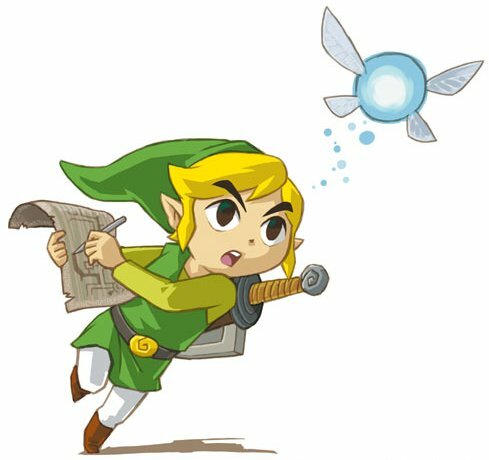 The latest issue of Game Informer has some information about both Zelda: Phantom Hourglass as well as a new Zelda adventure coming to Wii. The magazine speaks of a delay for Phantom Hourglass to October 2007. There are also rumors that Nintendo has already started a follow-up to Twilight Princess and that it’s a year in development so far. I’ll wait for more information before I look at this seriously.